Could your jaw be the source of your head, neck, or jaw pain? What is bruxism and is it related to TMJ/TMD? 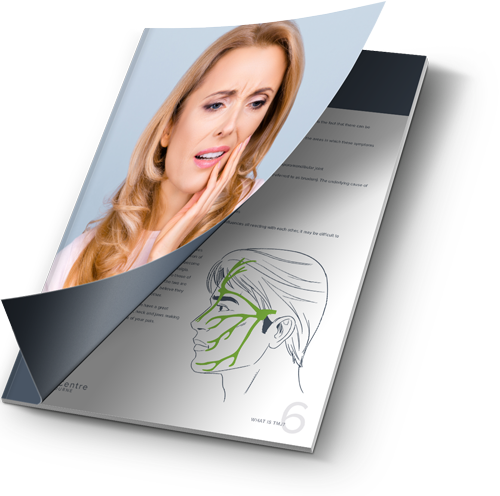 Do headaches occur with TMJ?